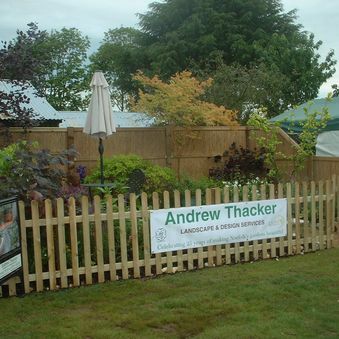 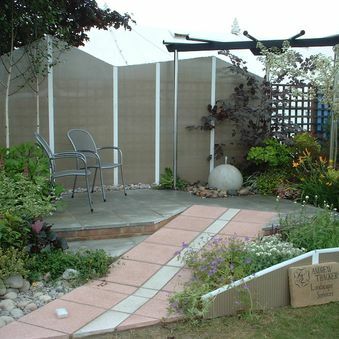 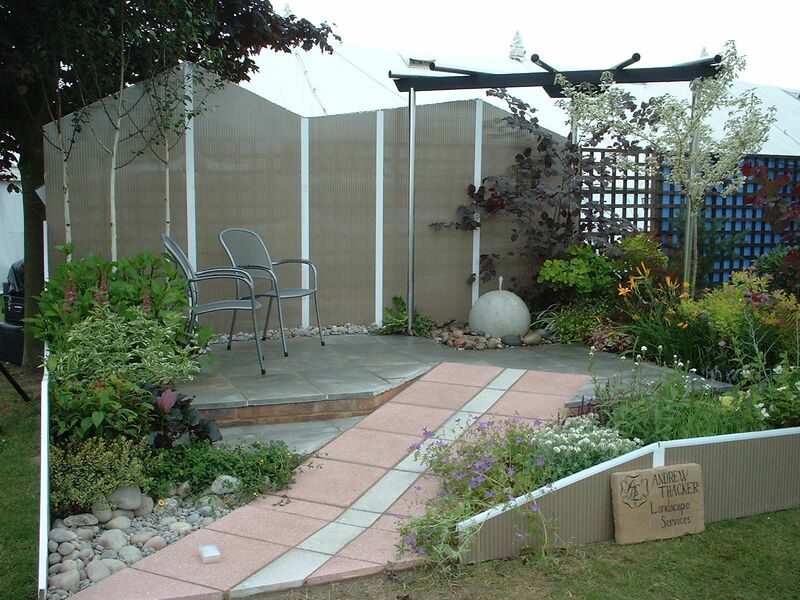 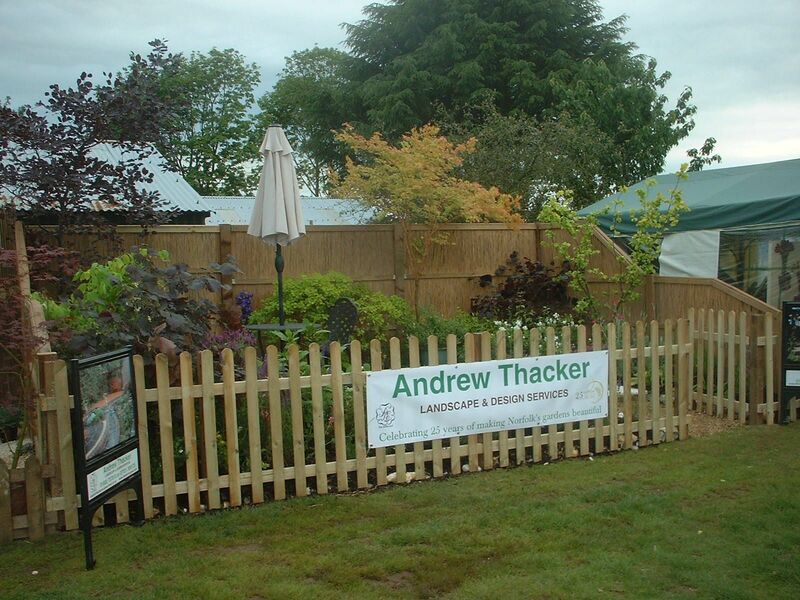 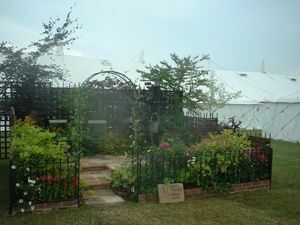 We have entered the Royal Horticultural Society Courtyard Garden Competition at the Royal Norfolk Show for many years. 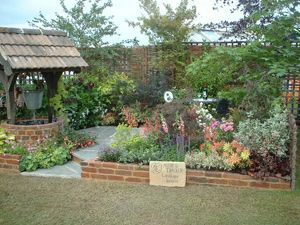 The standards have always remained high and competitors are judged by fully qualified RHS judges. 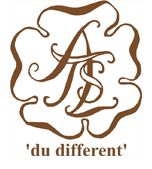 We have been awarded various medals over the years and have been lucky enough to win the competition outright on three different occasions. 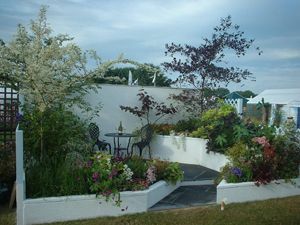 These are just some of those designs. 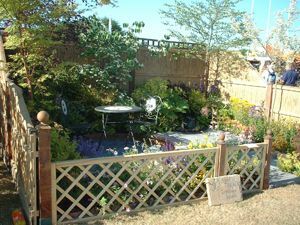 If you’d like a show garden of your own or require a specialist pruner to get your garden up to a high standard, then call us today.